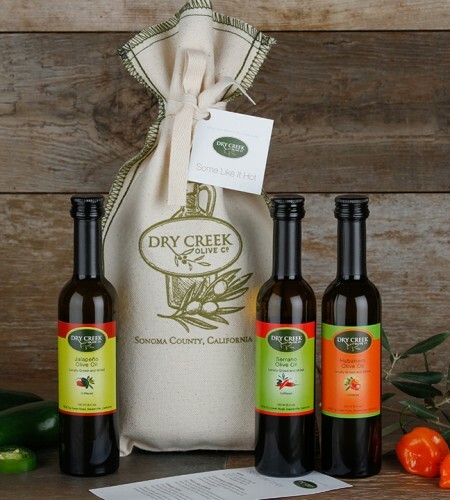 Pack your Bags! 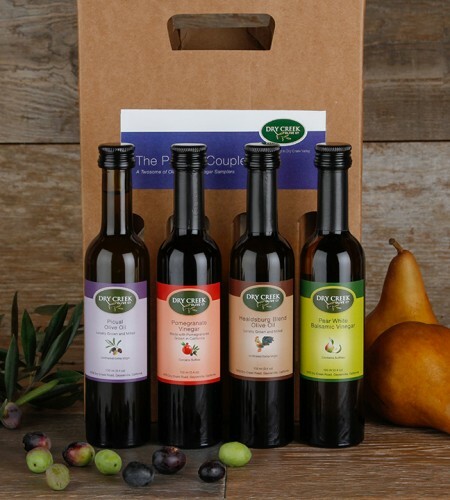 This 4-bottle Olive Oil sampler will take you on a culinary trek through the best flavors of Europe! 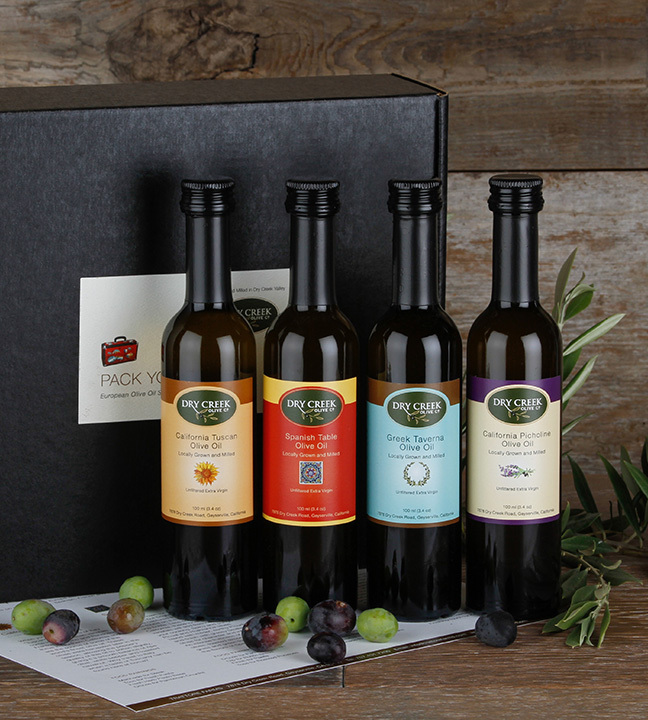 The most well-balanced flavors of olive oils come from blending olives to combine fruity, buttery, herbaceous and peppery oils. 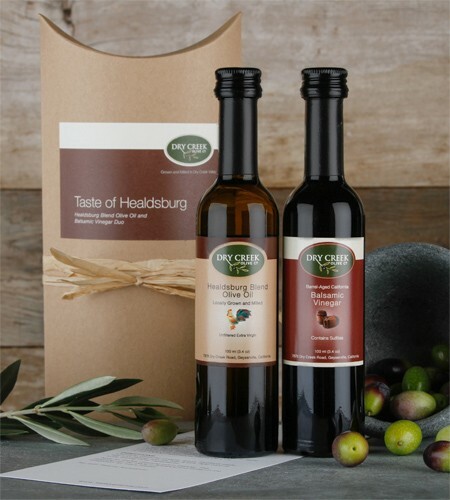 This is a classic olive oil set for the foodie who prefers non-citrus blends and is a wonderful introduction to the many flavors of European olive varietals. 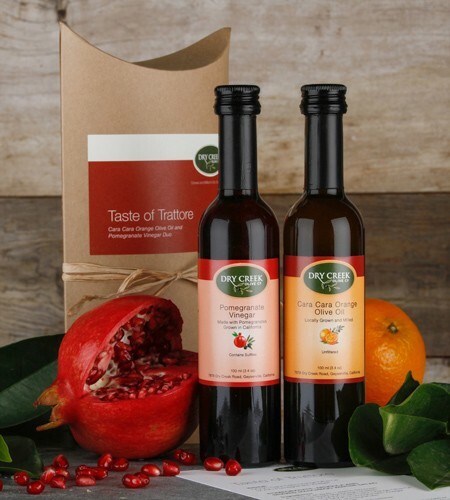 Try our California Tuscan drizzled with mozzarella Caprese, stir our Spanish Table in with paella or as a finish for tapas. 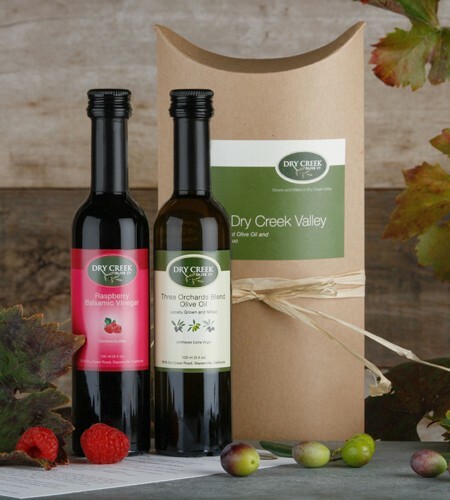 Enjoy a taste of France by drizzling our California Picholine over brussels sprouts or artichokes with lemon or over French cheeses and last but not least, serve our Greek Taverna olive oil with hummus and black cracked pepper paired with a warm pita. 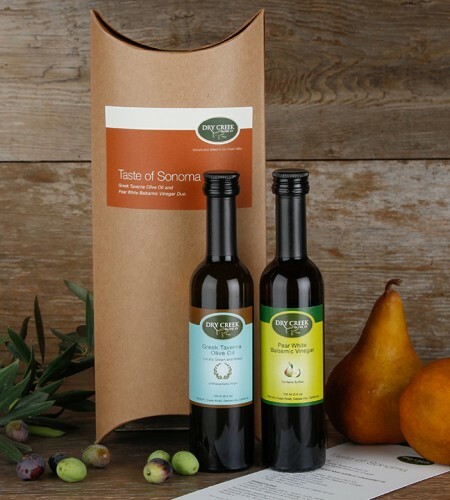 Includes four 100ml bottles: California Tuscan Extra Virgin Olive Oil, Spanish Table Extra Virgin Olive Oil, Greek Taverna Extra Virgin Olive Oil and California Picholine Extra Virgin Olive Oil with a recipe card inside a gift box.